¡Hola! So I thought it would be fun to make a simple vocabulary video centered around different “mascotas” or “pets” as we might call them in English. Thus grew this idea into a video! Hope you enjoy it. 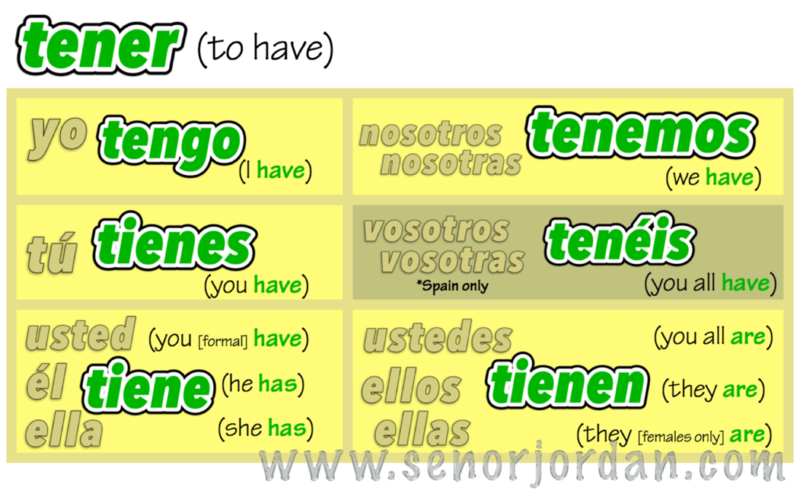 You’ll also notice that we are using all of the forms of tener (to have) in context minus the form from Spain: tenéis. And there is a word bank at the end if you wanted to see what all is in the video! I luv these vid’s, looking forward to another one soon!